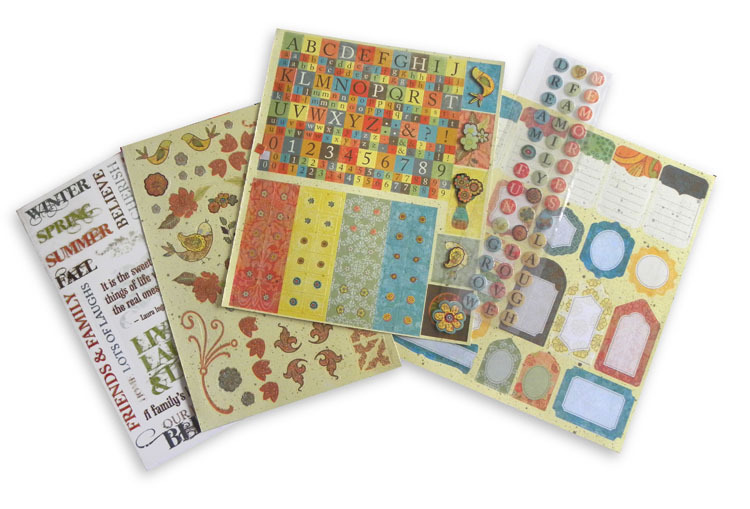 I’d like to show a fun, family scrapbook kit I licensed to Publications International. There are over 425 pieces to compile some sentimental family moments. If anyone has made anything with this Scrapbook pad, I would love to highlight you and your creations. 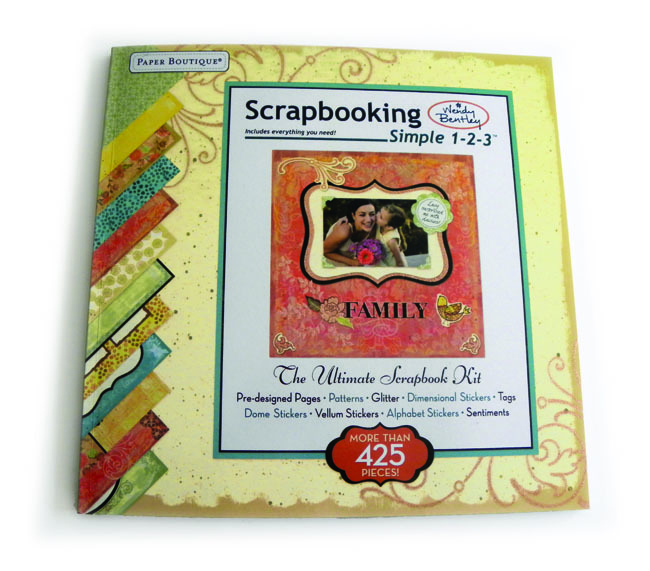 I hope to find the time to actually create my own family scrapbook pages too. 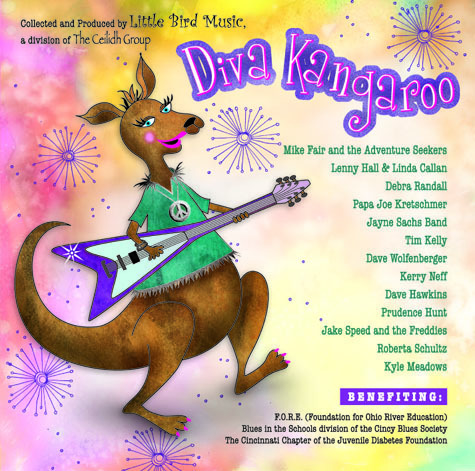 I am happy to present a cd I designed for Prudence Hunt and Debra Randall, the producers of Diva Kangaroo. Deb sings the bluesy Diva Kangaroo song which is so catchy you’ll want to hear it again and again. This cd is a children/family-friendly compilation of local musicians produced in Cincinnati, Ohio. They will be presenting it today at 1:00 in Cincinnati, Ohio at Joseph-Beth. We’ll be there! If anyone is interested in purchasing this cd, please contact me and will get you the information. Cd’s are $10 and help local children’s charities—Foundation for Ohio River Education, Blues in the Schools Cincy Chapter and The Cincinnati Chapter of the Juvenile Diabetes Foundation.